ITN is now part of Aventri. Create a seamless event experience from beginning to end with our bespoke onsite solutions designed to increase attendee engagement and deliver valuable metrics. Our industry-leading onsite solutions improve every moment of the attendee journey at your event. 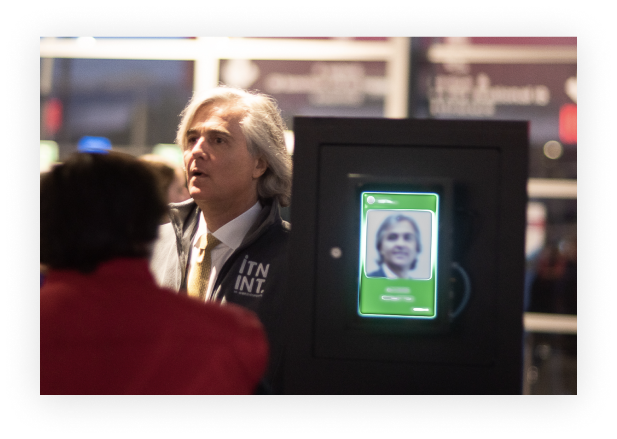 From check-in and badging, to onsite mobile applications and lead retrieval, we have the technology that will impress attendees and deliver valuable data post-event. The quickest and most effective way to gather, qualify and follow-up with leads. Drive revenue and engagement at your event while delivering more ROI for your exhibitors and sponsors. Directly upload leads into CRM and marketing automation systems. Our various mobile applications alleviate common event pains, such as materials distribution and attendee payment. 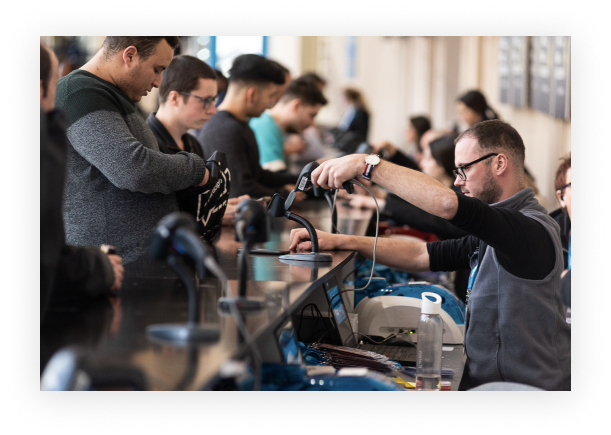 Our team can be available at your event to provide onsite services and support for check-in, badging, lead retrieval and more. 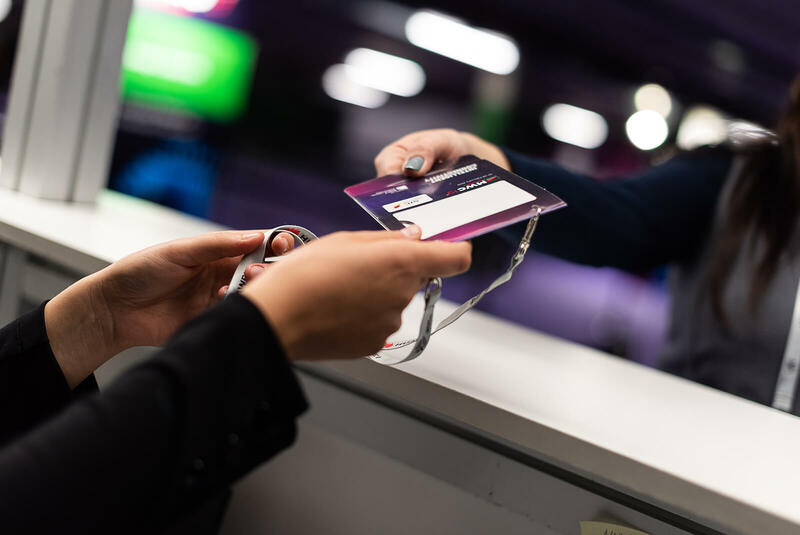 We ensure that every attendee receives a beautiful, up-to-date badge printed on-demand and seamlessly integrated with NFC.